If you have a big family or a large group of friends? 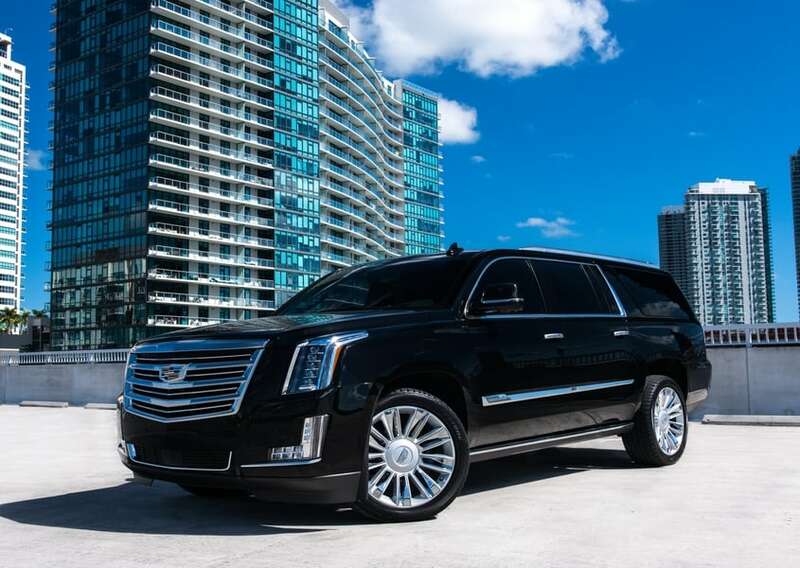 Consider the Cadillac Escalade rental in Miami. 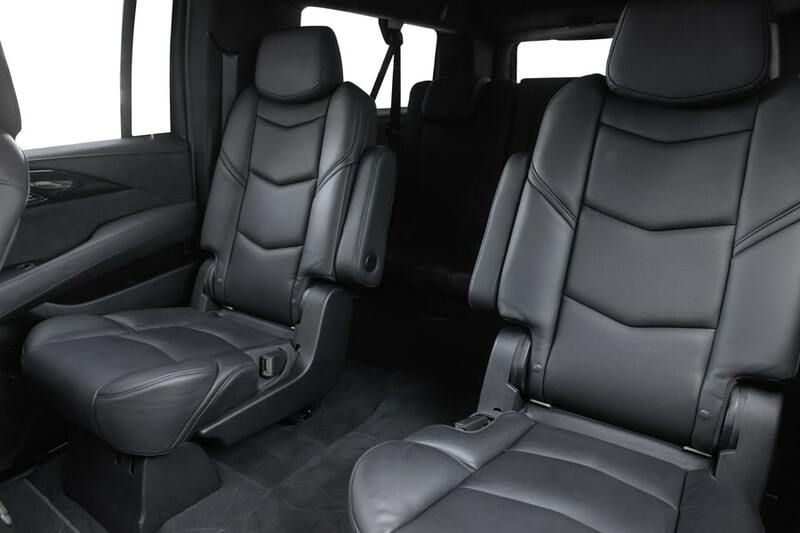 This full-size SUV promises to reward everyone with great comfort. Up to eight people can climb aboard. 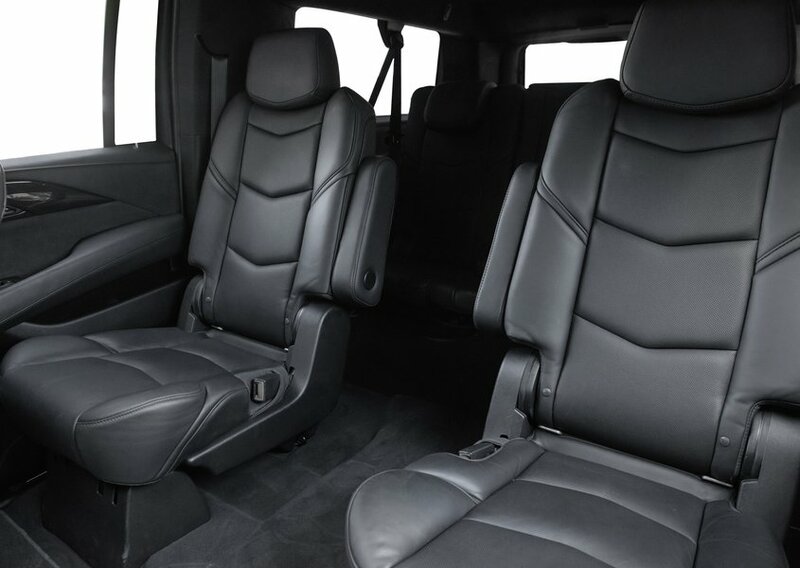 It comes ready to be taken on an unforgettable road trip. 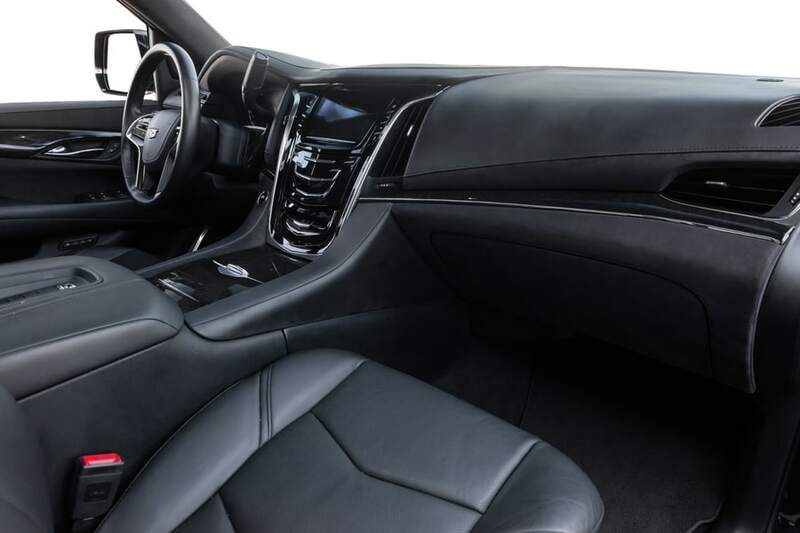 Luxurious amenities, like massaging front seats and three-zone automatic climate control. 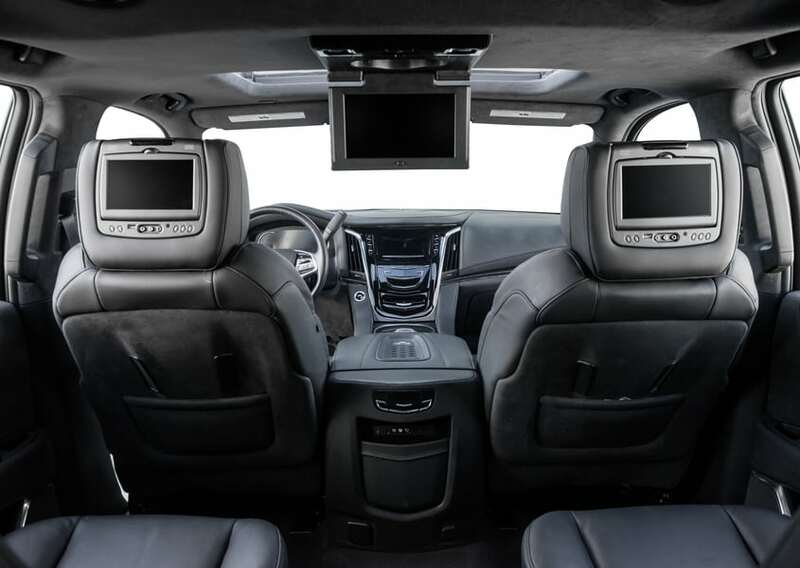 Those options make the Cadillac Escalade ESV Platinum the ultimate cruising machine. 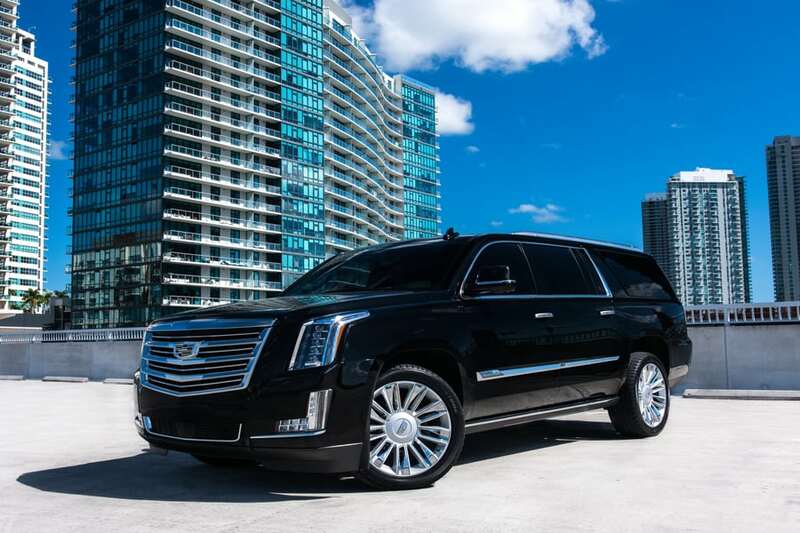 You’ll find a number of exciting features inside the Cadillac Escalade rental in Miami. 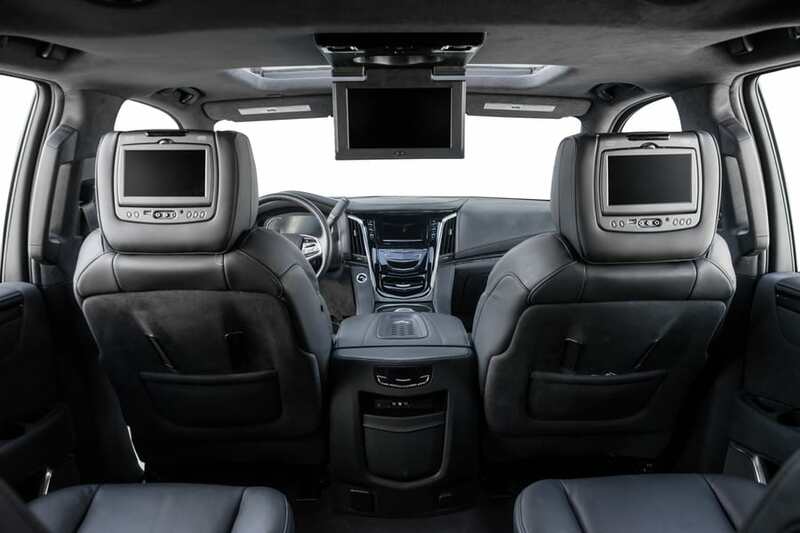 Rear entertainment screens enable passengers sitting in the back to watch movies and play video games. Besides that, everyone will enjoy the 4G in-vehicle Wi-Fi. A Bose 16-speaker audio system with satellite radio. 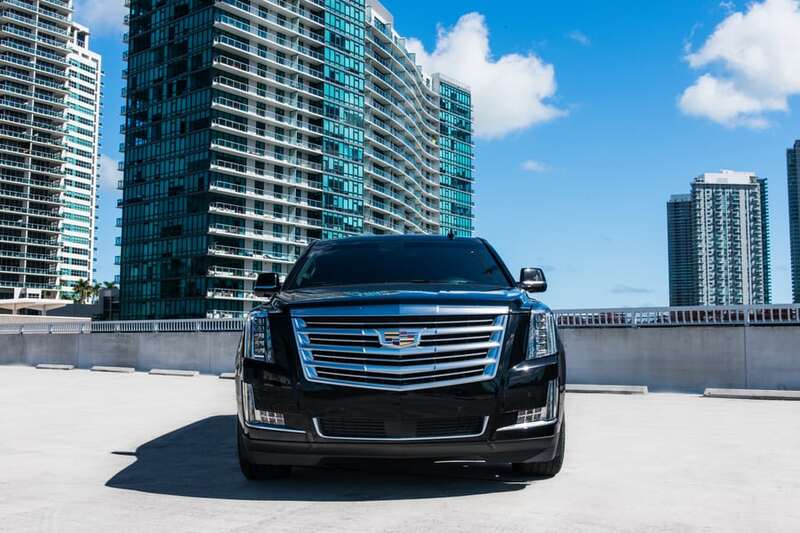 It will give you more reason to choose the Cadillac Escalade rental Miami. 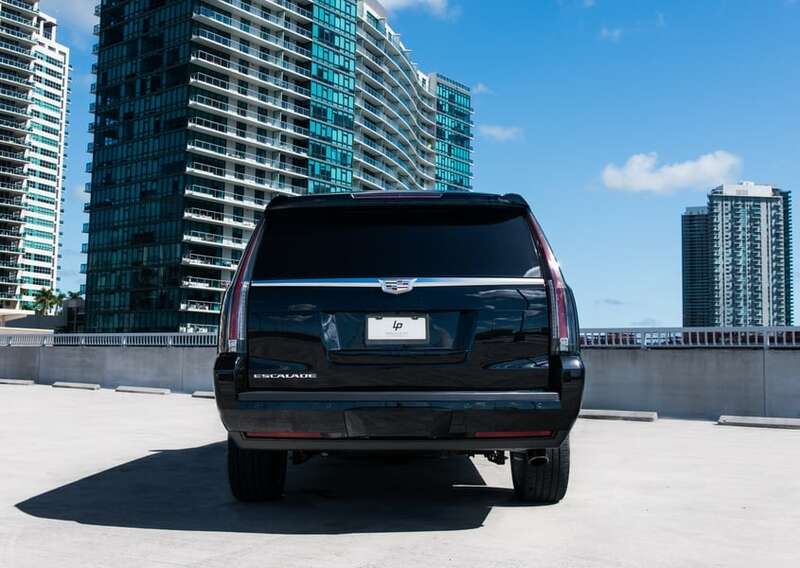 When you rent a Cadillac Escalade ESV Platinum, be prepared to experience a muscular performance. 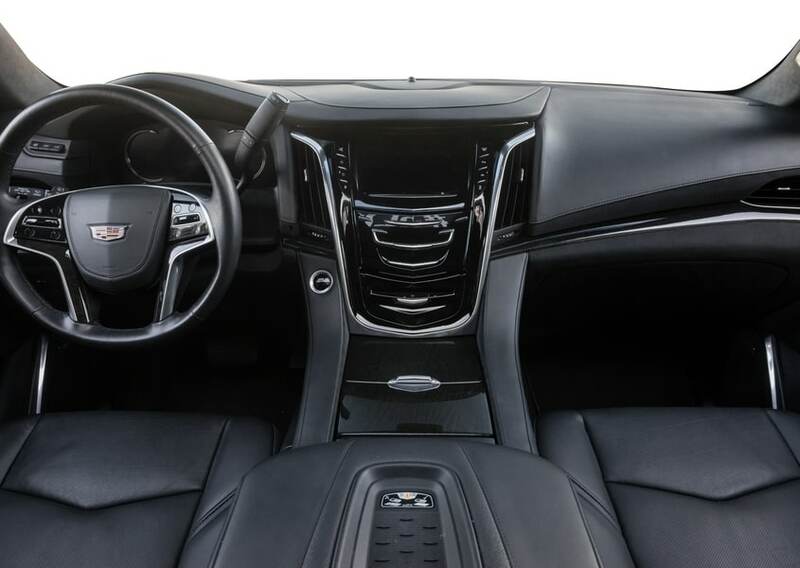 Cadillac equips it with a potent V8 engine, which pumps out 420 horsepower. There’ll always be an abundance of power on tap. 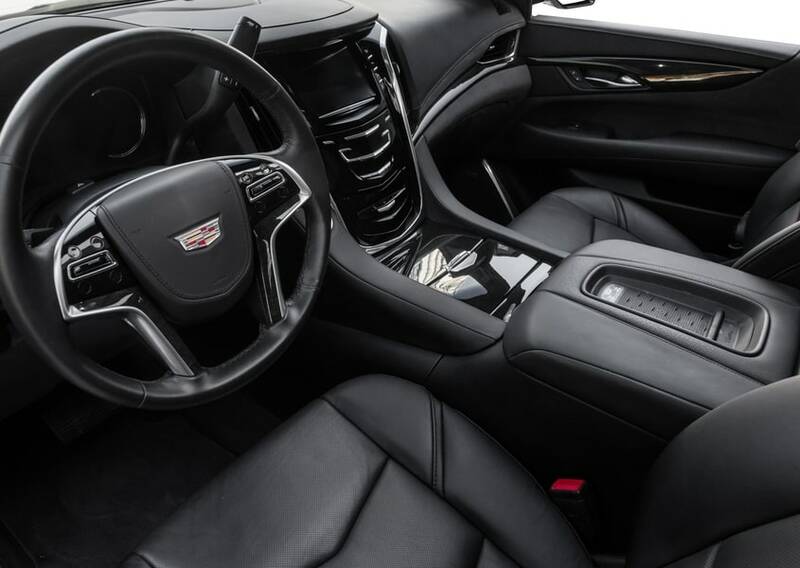 With a brisk 0-60 time of 5.6 seconds, this SUV is definitely quick enough to excite drivers. 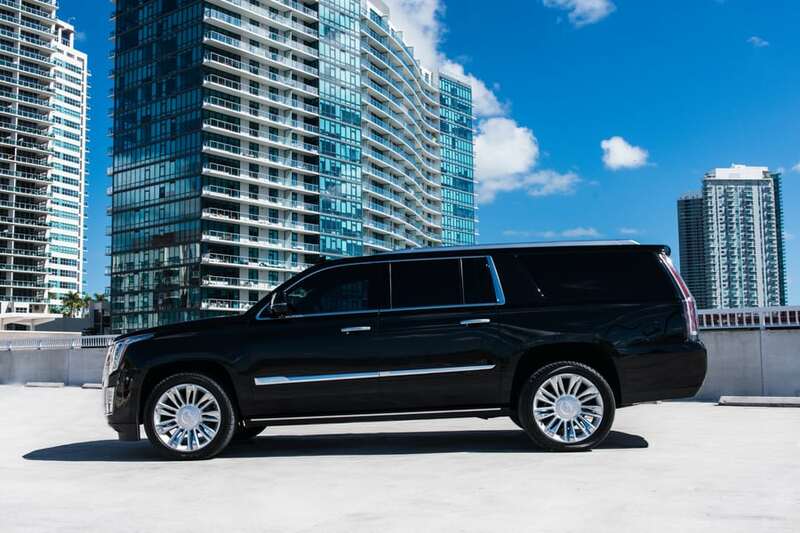 Furthermore, everyone in your crew will benefit from the Cadillac Escalade ESV Platinum’s ultra-smooth ride. 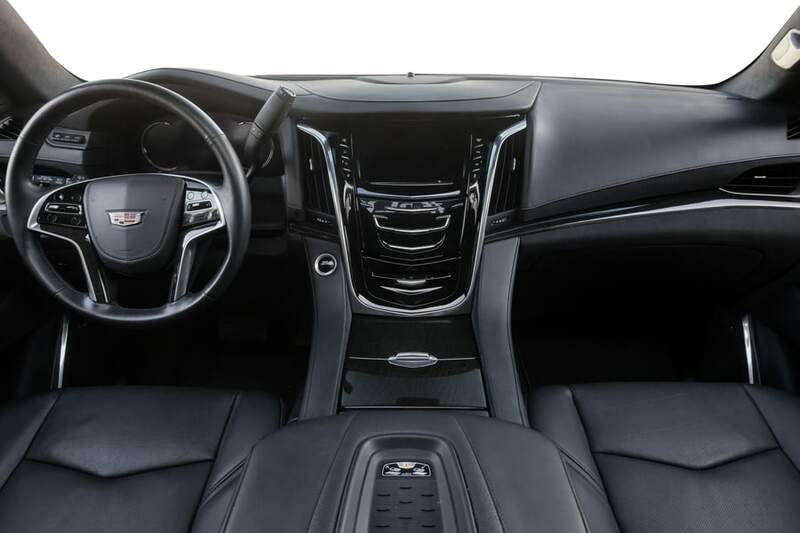 Cadillac’s Magnetic Ride Control suspension helps soak up rough pavement. 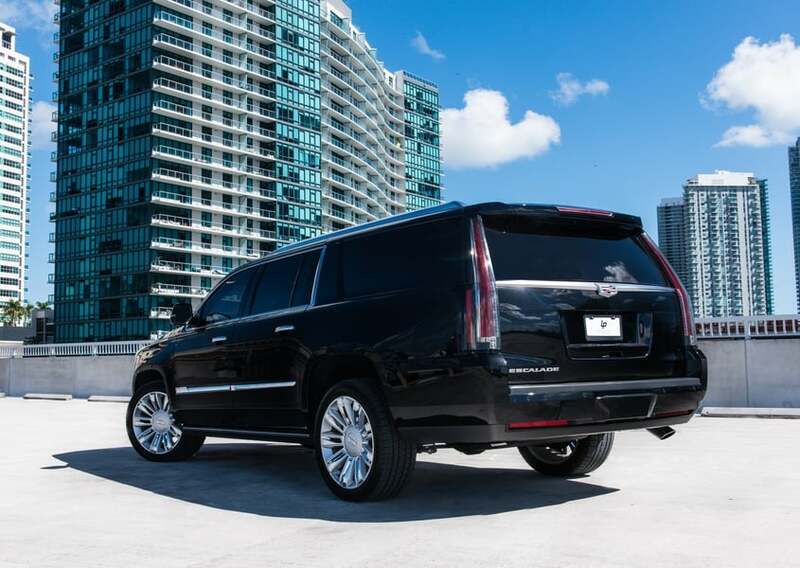 The Cadillac Escalade rental in Miami has a commanding presence. 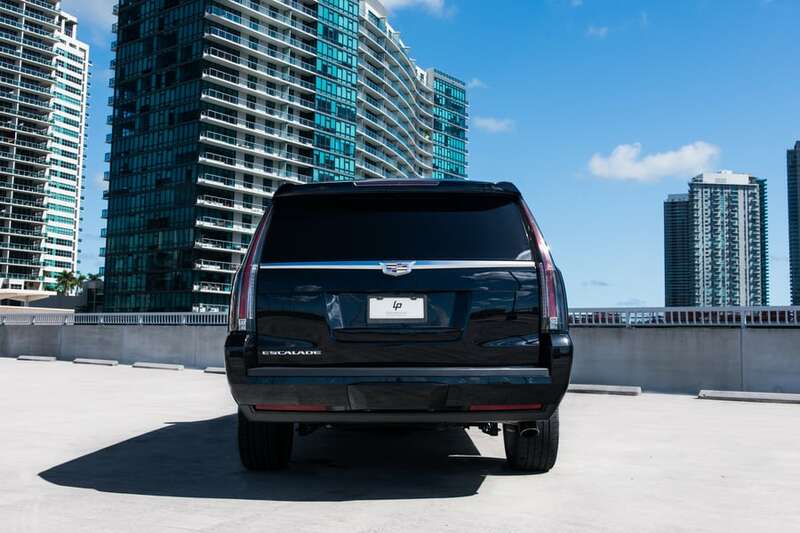 A bold Cadillac grille and cascading LED headlights enable this SUV to demand attention. 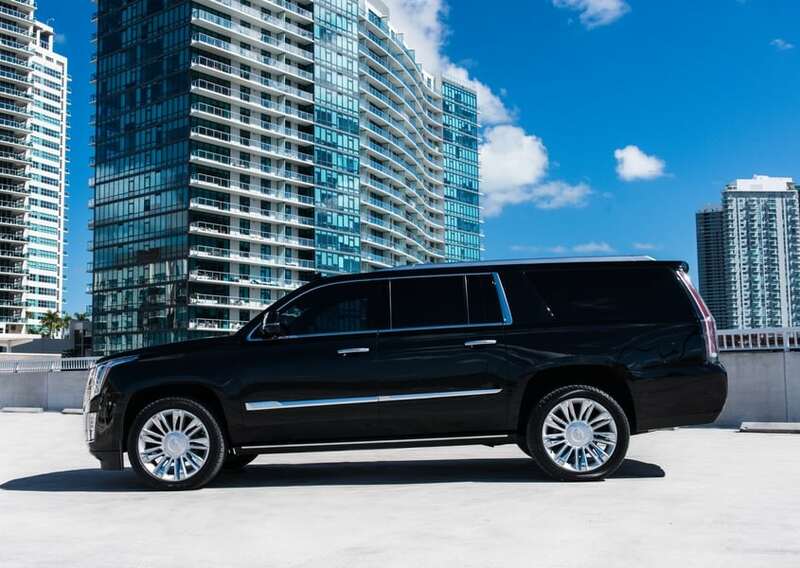 Meanwhile,a striking set of 22-inch alloy wheels help give the Escalade ESV Platinum a muscular stance. 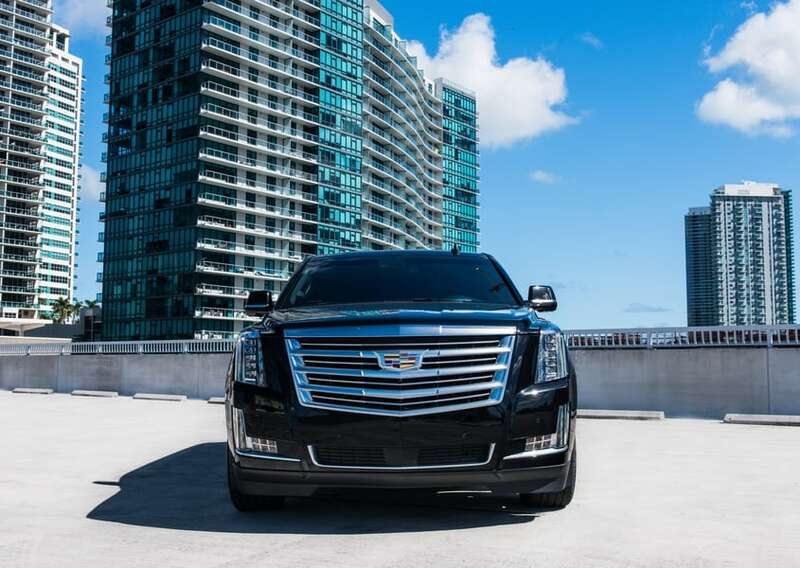 After you rent a Cadillac Escalade, you will understand why it’s such a great choice. 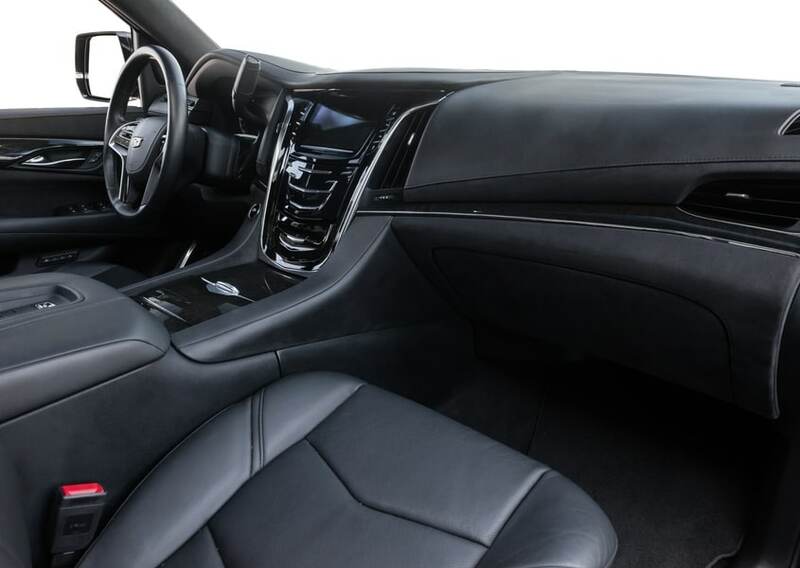 Advanced safety technologies give you an extra peace of mind. Forward and reverse automatic braking makes road hazards less of a concern. 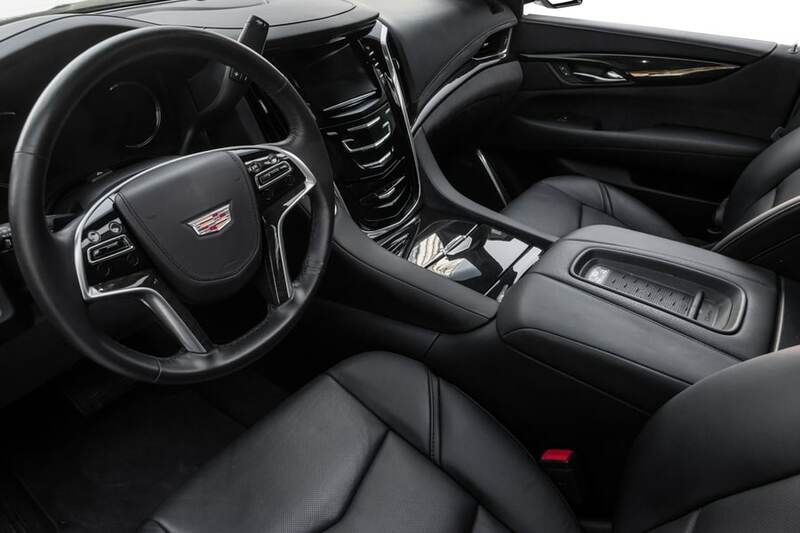 Several other safety features come equipped on the Escalade ESV Platinum. Including blind-spot monitoring and lane-keep assist. To rent this elegant Cadillac Escalade ESV in Miami call or text (786) 441-7392.